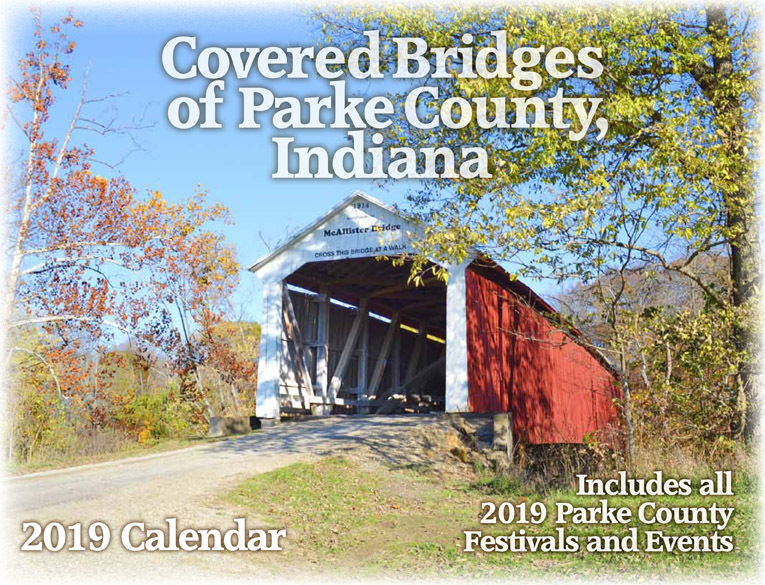 Get the 2017-2018 Parke County Guide™ as an Adobe PDF Download and be prepared for the Parke County Covered Bridge Festival! 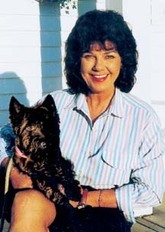 Stories, Photos, Maps and More! 44 Pages with Photos & Maps in COLOR. 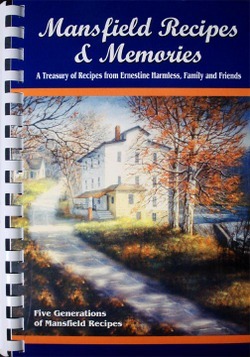 For thirty years, we've been providing the visitor with information and some of the country's best-kept secrets in this land that is nationally recognized as the land of covered bridges. 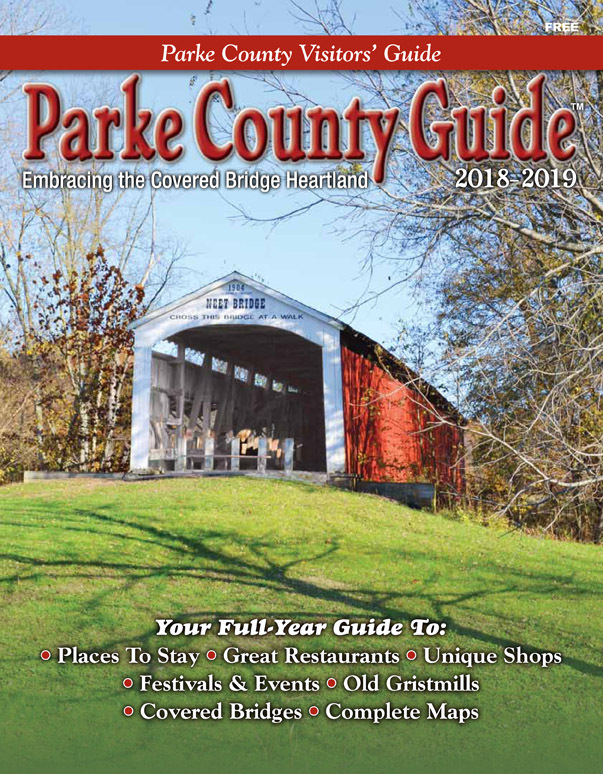 Over two and a half million people visit Parke County annually, and we want to make sure you receive the most from your visit. We are known for our 31 covered bridges, but we are also known for our beautiful countryside, warm hospitality, down home food and country fun. 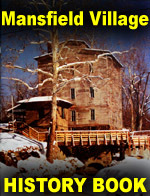 You'll find your troubles melting away as you relax and enjoy our three state parks, old mills, waterfalls, great shopping experiences, entertainment and warm inviting places to stay. It's like stepping into a whole new world away from the hustle and bustle of today's busy life. Come and enjoy Parke County. I invite you to leisurely leaf through the following pages where you'll find represented the best of what we have to offer. Greencastle Offset Printing for all of your printing and graphics needs! a web site, or a brochure; each job is handled with concern for the customer's expectations. 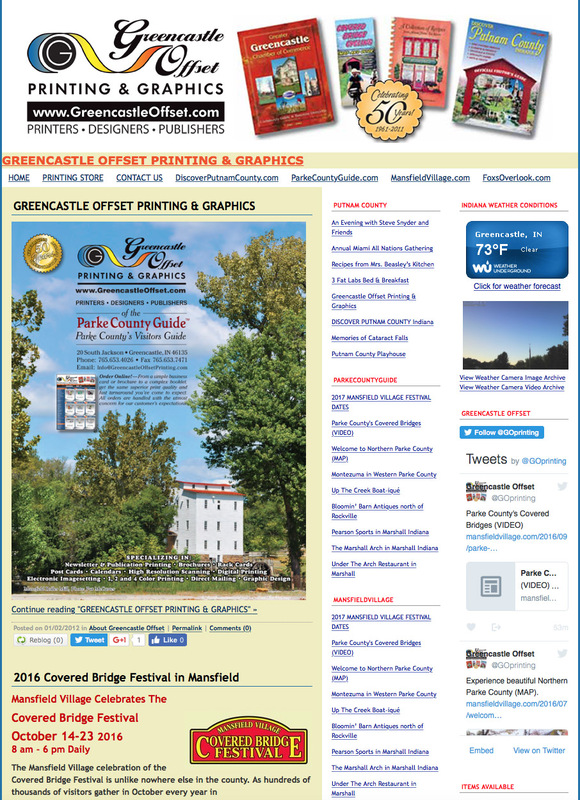 Greencastle Offset Printing has been in business since 1961; Over 55 years of service! To experience that kind of longevity, a business must provide excellent customer service, a premium product, and fair pricing. Greencastle Offset Printing provides all three. Our Customers are an important part of our success!